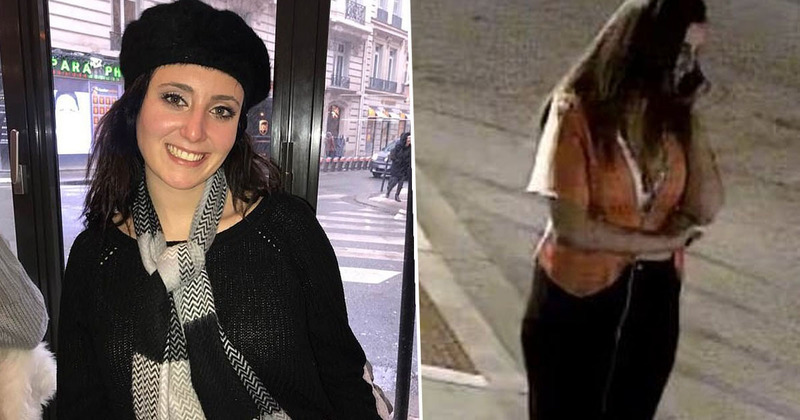 A man has been arrested in connection with the murder of Samantha Josephson, a Universtiy of Carolina student, who went missing after getting into a car she thought was an Uber. A day of frantic searching yesterday ended in tragedy when Josephson, 21, was confirmed dead by the USC president. It is with the heaviest of hearts that I write these words this morning. Our prayers are with the family and friends of Samantha Josephson following the devastating news of her death. 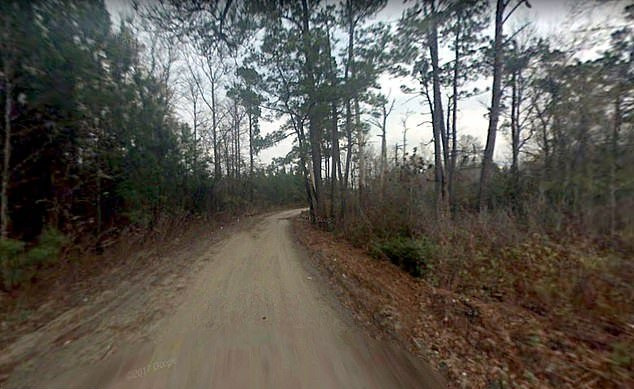 Samantha went missing from the Five Points area in Columbia on Friday (March 29) night and was found dead by turkey hunters in a rural spot in nearby Clarendon County, the MailOnline reports. 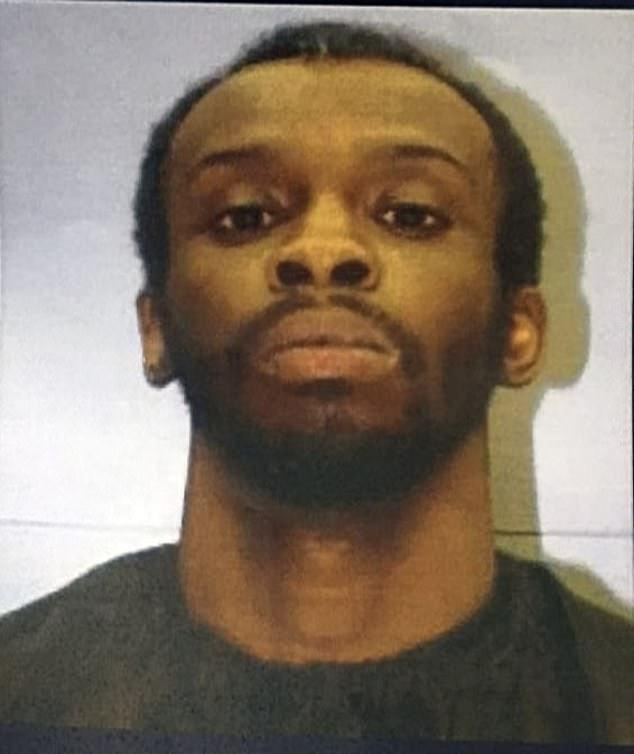 At around 3 am on Saturday morning (March 30), Nathaniel David Rowland, 24, was arrested by officers. He was said to be driving the same car she had last been seen in. He reportedly tried to flee the scene but was apprehended. Samantha’s blood and phone were found in the black Chevrolet Impala, as well as bleach, wet wipes and germicide, according to the police. There was a child safety seat in the back of the car and the child safety locks were enabled, meaning she would not have been able to escape, police said. She’d been at Bird Dog, a local bar, alone and was spotted getting into a black Chevy Impala. She thought it was the Uber she’d ordered, a witness told the Daily Gamecock student paper. Her actual Uber driver arrived just moments later and cancelled the ride when she didn’t show for the pick-up. No one had been able to get in touch with her since. 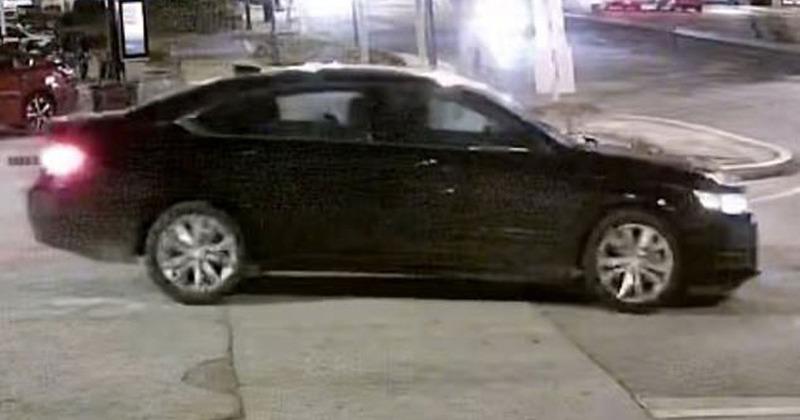 Security camera images released by the Columbia Police Department show the final moments before she disappeared and the black Chevy pulling away with her inside. 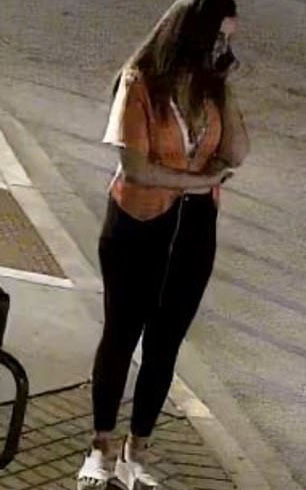 She had been in an orange shirt and black pants while talking on the phone but unfortunately the release of the images to the public could not save her life in time. She had, in fact, summoned an Uber ride. She was waiting for that Uber ride to come, we believe. She simply mistakenly got into this car thinking it was an Uber ride. Our hearts are broken, they’re broken. There is nothing tougher than to stand before a family and explain how a loved one was murdered. It was gut wrenching, words really can’t describe what they’re going through. It’s understood another woman, who knows Rowland, was in the car at the time of his arrest and is said to be cooperating with police. Police say the suspect previously lived in the area where Samantha’s body was found. It is with tremendous sadness and of a broken heart that I post this! I will miss and love my baby girl for the rest of life. Samantha is no longer with us but she will not be for gotten. It is extremely hard to write this and post it but I love her with all my heart. I could continue to write about her but it kills me. I sit here and cry while looking at the picture and write this. A GoFundMe set up to help raise funeral costs has reached over $24,000. Our thoughts are with the family and friends of Samantha.